to create a comfortable, stress-free, and rewarding dental experience every time you visit our practice. Dr. Hawatmeh graduated from the University of Southern California and is a native of the Inland Empire. He is a member of the Tri-County Dental Society. 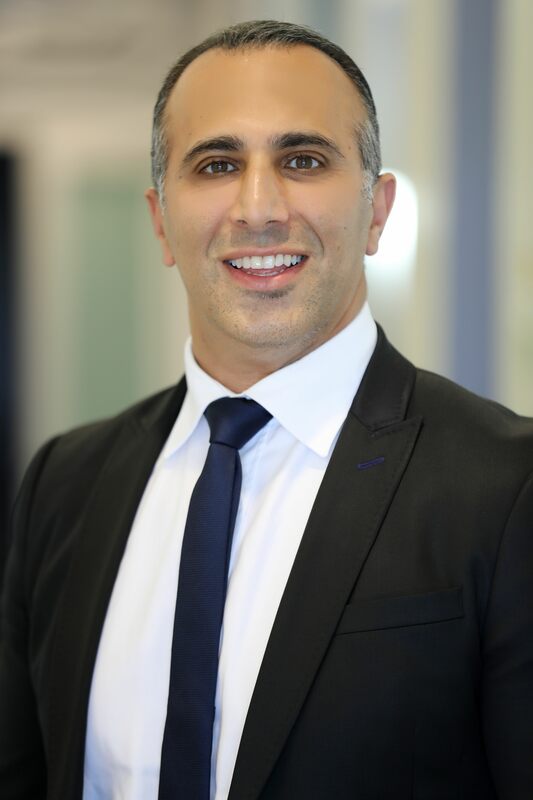 Dr. Hawatmeh is a preferred provider with Invisalign and has extensive knowledge and experience in aesthetic dentistry. His offices are equipped with the latest technology designed to make your dental visit a pleasurable experience. He is also involved with the local church community and does volunteer work. 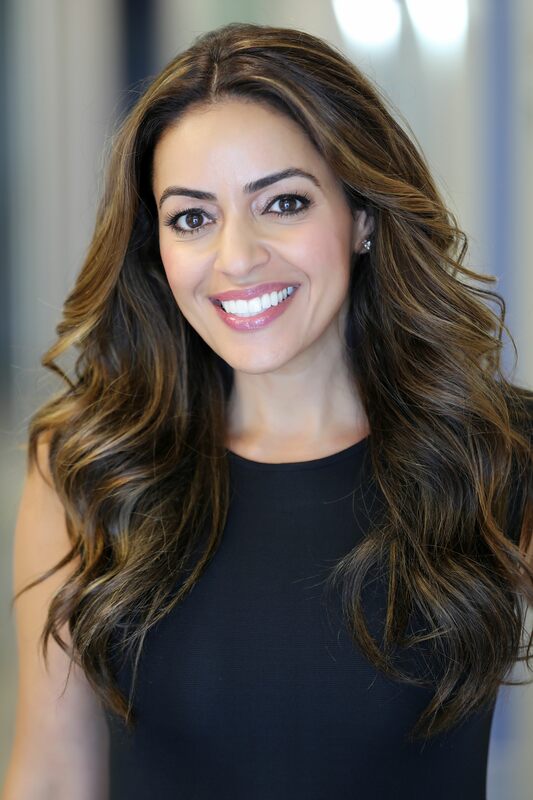 His wife, Dr. Negar Zareh, is a practicing dentist with her main office located in Tustin, CA. Dr. Negar Zareh has been practicing dentistry since 2001. She is a local to Southern California, and completed her undergraduate degree in Biochemistry/Psychology at UC Riverside and holds a Doctorates degree of Dentistry from the University of Southern California.